These #AUNTBECKY Memes are GREAT! 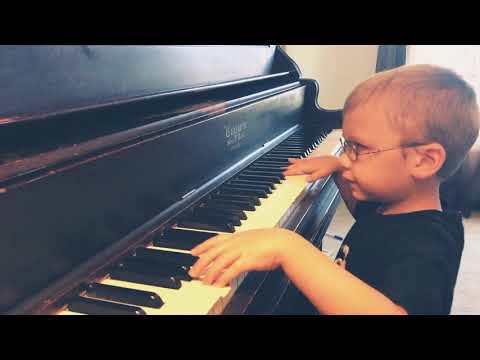 Six Year Old Plays Bohemian Rhapsody! Oh and he's BLIND! 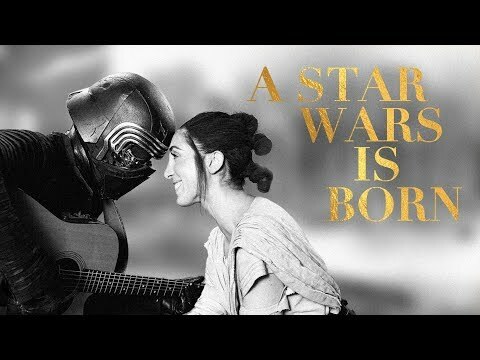 A Star Wars is Born! When your MILK Has a Valentine's Date AND YOU DON'T! My Sunday Brunch at Foxwoods was A BLAST!!!! 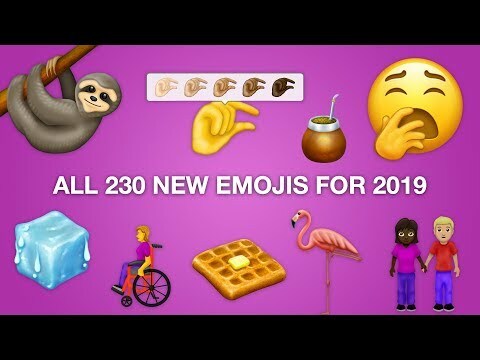 "BABY SHARK" Coming to Netflix!